The recent news showed that the number of emigrants from India to the other nations for higher studies has shot up. Of these foreign nations, USA has topped the list as the most favourite destination for studies by the students. The reasons are many. Recommended: What all should I know when I have decided to study in USA? The problem is not in scoring high in GRE, TOEFL/IELTS etc. But, the problem lies in funding your education. Suppose you have scored average marks and have sent across the required documents (Read: What Are The Documents Required To Apply For Universities In USA? For more details) and good SOPs, LORs do the trick and you receive an admission acceptance letter for the university you had applied to; your biggest concern will be funding the education. Not all of us are super rich to study at a desired university paying whatever amount the university asks for. Knowing this fact and being the clever Indians, we have to plan such that there will be ways to fund the education while not burning a hole in your pocket just yet. Many nations apart from USA allow students to work off campus. However, the students can work only for 20 hours per week during academic sessions and 40 hours per week during vacations, wherein the students can make the maximum amount. In USA, the students are allowed to work on-campus only. The 20 hour per week rule remains intact. Most of the Indian students opt for an education loan as it is the one reliable and dependable source to fund the education. The financial documents which state that the international student to USA or any other nation has enough funds to sponsor his/her education must be sent before the university sends the i20 form. During the visa interview as well, the officer might ask about your financial stability. A bank or a student loan providing organisation will be able to help you with providing this financial document. Further you will also get a holiday period before you begin to pay back. So it is very convenient. Needless to say, the competition for this will be high. The graduate assistantship will be given to the students with good grades and academics. 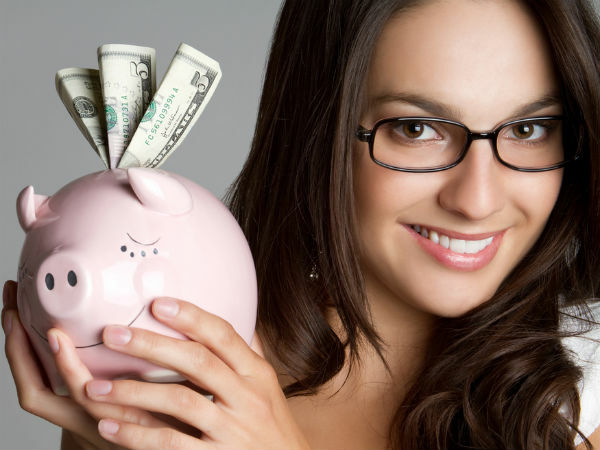 It can cover your entire tuition fee and also take care of your living expenses with the help of the monthly stipend. This primarily involves students to assist professors in research, grading papers, teaching small class etc. US$1,200 per month can be earned as monthly stipend. If the luck goes empty and you can't get any on or off campus jobs in any foreign country that you are studying at nor do you get any graduate assistantship, then you can opt for need-based scholarships. Here too you can expect competition, but if you can submit the proof of requirement, then you will be considered. 10-75% of the tuition fee will be covered by such scholarships. The key is to be a performer. The grades you score, your involvement in university activities, etc can help the professors take notice of you. This might help in them recommending you for scholarships for your efforts.